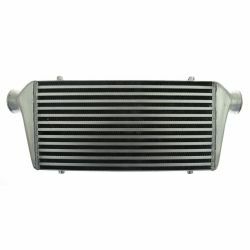 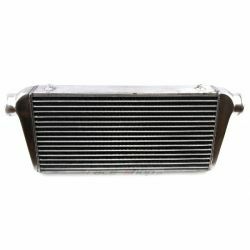 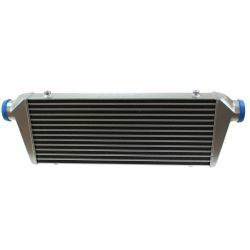 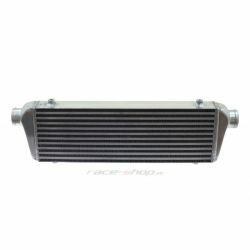 Regular intercoolers There are 31 products. 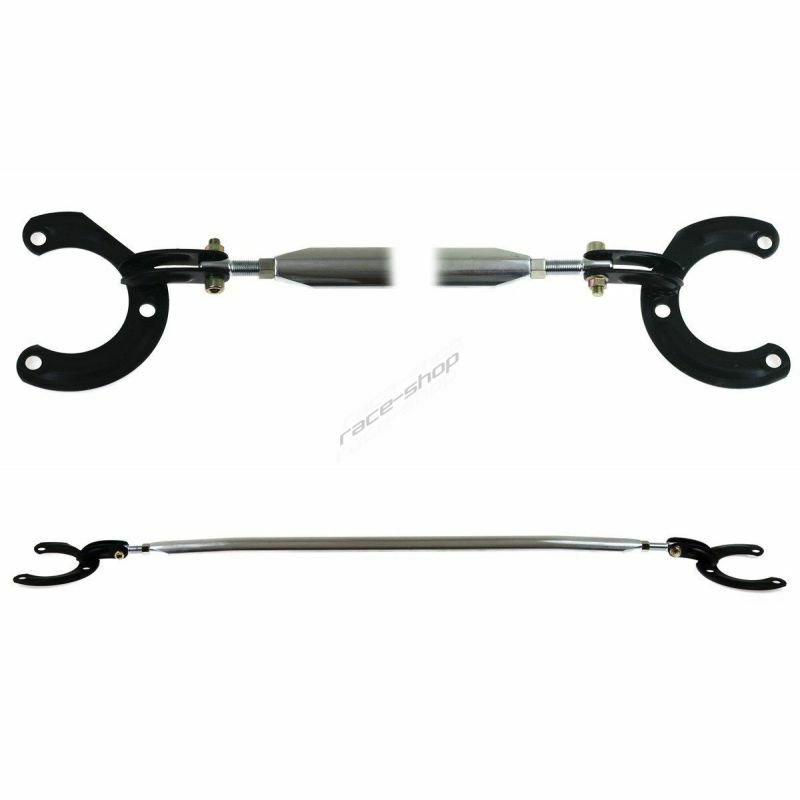 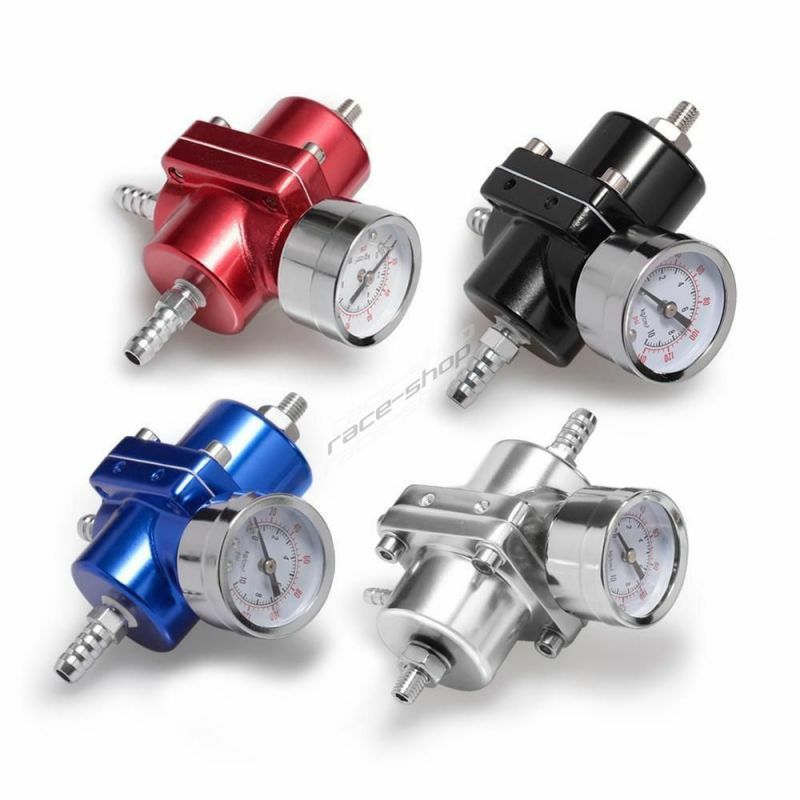 Universal Front Mount Intercooler (FMIC). 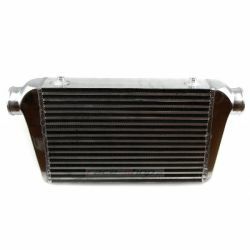 Full aluminum air intercooler.